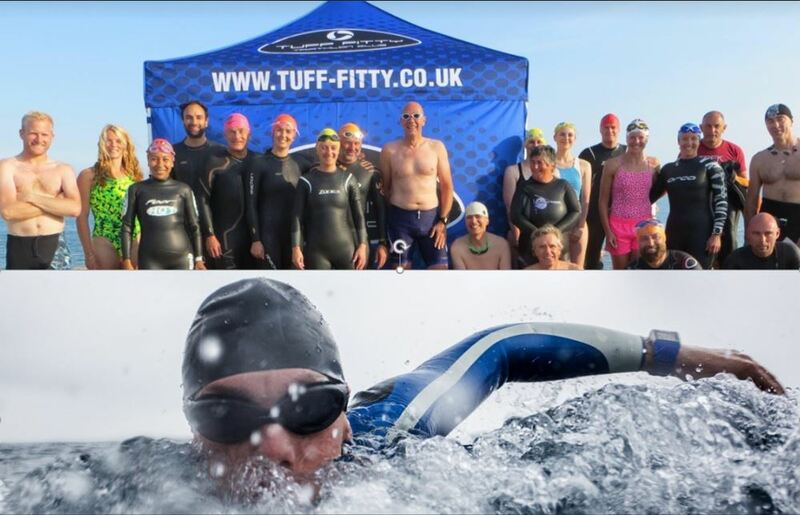 With the temperature improving, and British Summertime starting next weekend, Tuff Fitty are just about to embark on an exciting new chapter for all things Swim related. 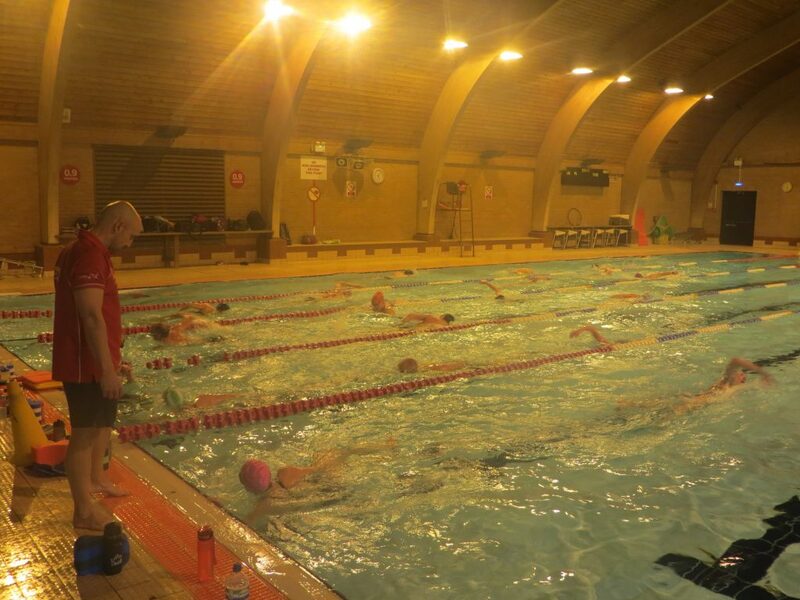 This weekend saw the end of an era as we held our last swim coaching session in the Littlehampton Pool. 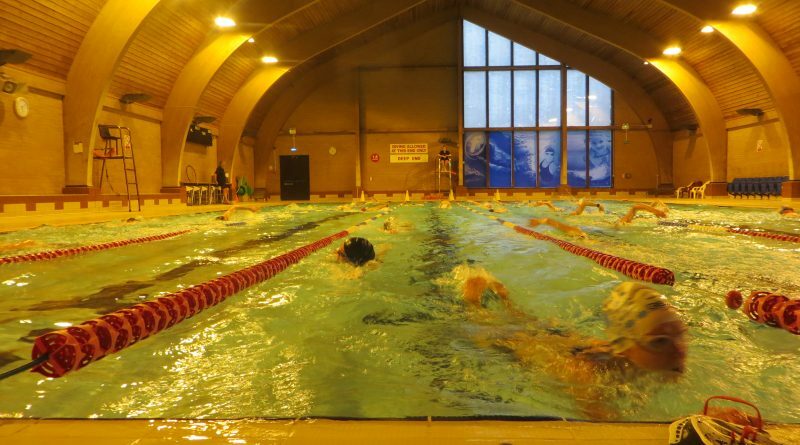 Tuff Fitty were one of the earliest established Triathlon Clubs in the country and the pool has been a central hub for over 28 years. The above banner shot was taken as it turned into a bumper training session with a packed house for one final time. The new chapter commences on Saturday 30th March and thereafter we have Thursday and Saturday evenings on a consistent basis moving forward. There has been a slight adjustment in times as the Council have sought to maximise public opening times. Whilst any change can disadvantage some, we hope this will be acceptable, particularly the half hour earlier Thursday evening slot. 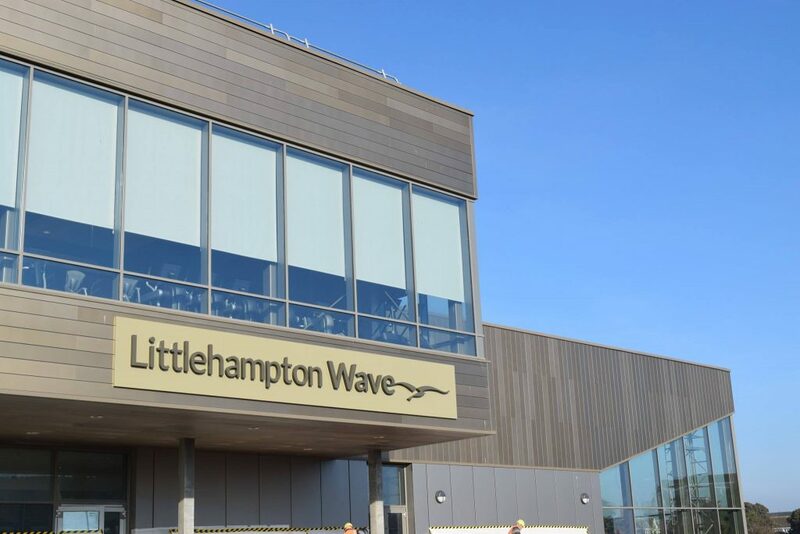 Our Tuff Fitty Coaches and Committee warmly welcome you to the Littlehampton Wave for our first training session on Saturday 30th March at 5pm. The pool and facilities are first rate. There are some photos of the pool we would love to share, but currently there is an embargo on publication until the opening on Friday, so you will need to come and see for yourselves. Please meet in the cafe area before the reception barriers to pay. All swimmers are requested to arrive at least 10 minutes beforehand to enable everyone to pay and change to arrive on poolside on the hour. There is a cafe on site now, so even better, arrive earlier for a cuppa. Lockers in the changing village take a £1 coin. A drinks bottle (no glass) is recommended for poolside. 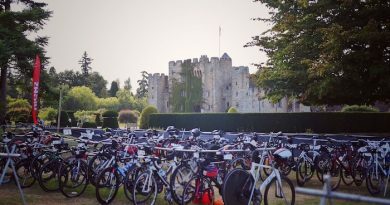 The Car Park is pay and display until 6pm. Whilst this makes the car park free for our Thursday swim, you will need to pay on a Saturday. 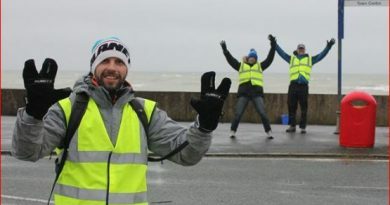 Tuff Fitty swim training has a strong record which is often reflected in some great swim splits in the results at Triathlons, and we hope to welcome all Tuffs, regardless of whether they have been a regular Littlehampton swimmer or not in the past. The STAC – Summer Tuff Aquatic Championship will see club members enter a small series of open water swim events where finish times will go towards an overall championship. Watch out for further details shortly. 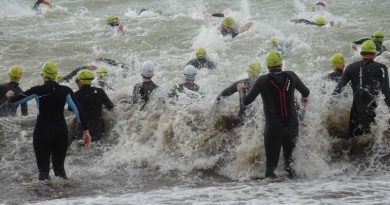 With so many Tuffs undertaking Long Distance Triathlons this year, particularly Outlaw in Nottingham, and Wales either at Long Course Weekend or at IM Wales, how about some sea swims. There are a series scheduled with the first one set for May 26th. We hope you understand these will be weather dependent and we request that all members must wear a brightly coloured swim hat; a tow float is also recommended. All things swim related are published on our member only Tuff Fitty Swim Facebook page – please apply to join this if you are not already registered and an administrator will accept your request shortly after. In summary Tuff Fitty are looking forward to a strong future led by our swimming. However there may be one question you have in your mind. Will my wetsuit still fit… ? 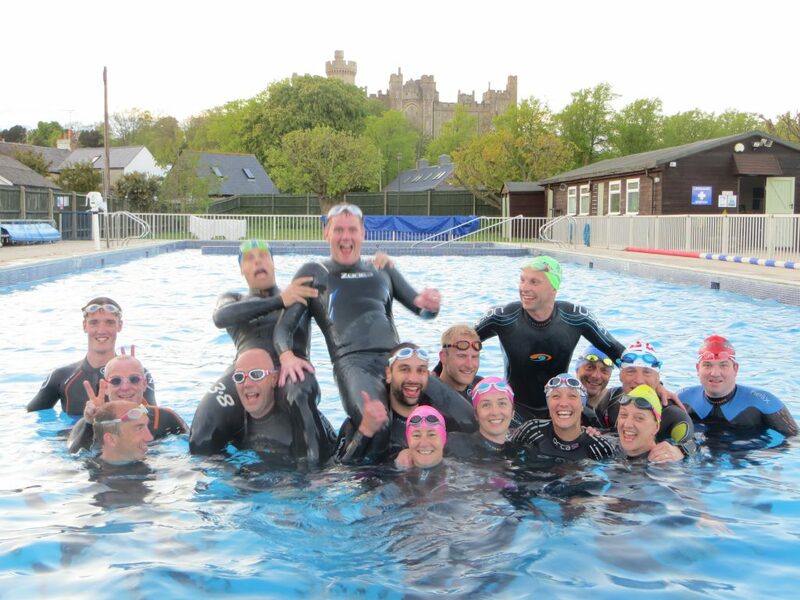 Therefore we have booked our traditional annual Arundel Lido swim. Booked just after they have turned the heating on to warm the water for the season, this pool is booked for a swim where we can wear our wetsuits in ‘just about right’ conditions. The evening is set for Tuesday April 23rd 7pm and has proved very popular in the past. We hope you will join us.